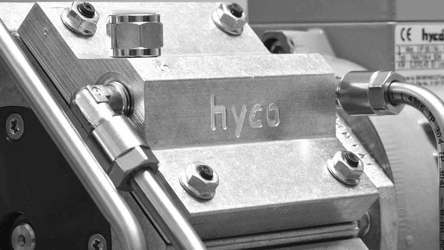 In November 1968 hyco Vakuumtechnik was founded. We would like to celebrate the 50th anniversary of our company and invite you to join us in our anniversary year. We have come up with some ideas for the near future and would like to surprise, accompany and inform you every month with news. Keep coming back and participate! 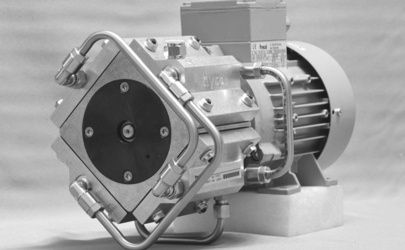 All technical data for the pumps from the PB 9 series and further information can be found here. All technical data for the pumps from the PB 2 series and further information can be found here. All technical data for the pumps from the PB 36 series and further information can be found on the pump side of the PB 36 series. Technical data, further information and all pumps within the PB 23 series can be seen here. All technical data for the pumps from the PB 9 series and further information can be found on the pump side of the PB 9 series. All technical data for the pumps from the PB 41 series and further information can be found on the pump side of the PB 41 series. Technical data, further information and all pumps within the PB 3 series can be seen here. You will find technical data and further information on the PB 5 series here. You will find technical data, further information and all pumps within the PB-1 series here.